Welcome the New Year in style! 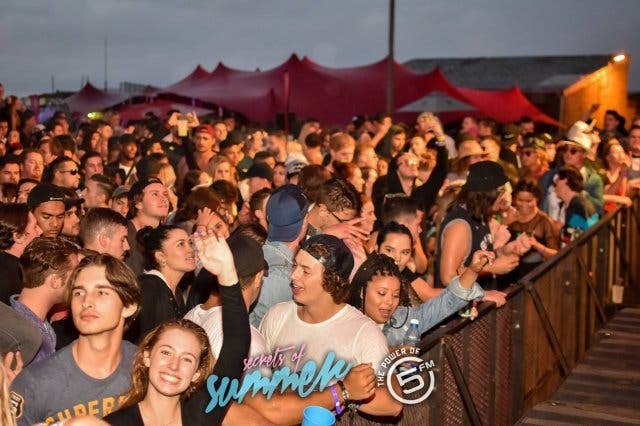 Secrets of Summer is going so big this year, there isn’t a beach in Cape Town large enough to host it. 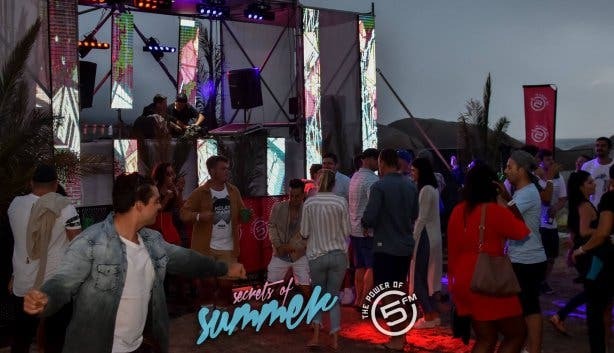 So they found an inland venue and are building a man-made beach oasis – complete with soft beach sand, palm trees, day beds, splash pools, geodesic domes and lifeguard towers as DJ booths. 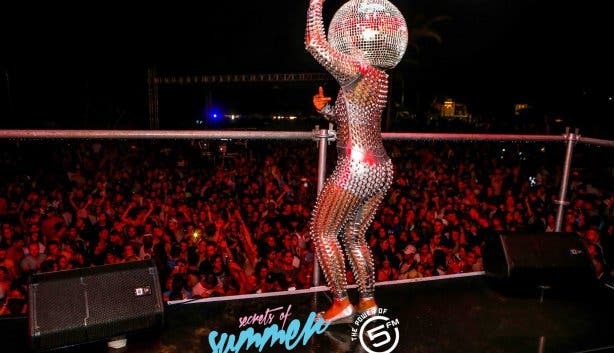 The River Club Golf Estate is the venue for this year’s iconic party and you and six friends could be there to enjoy the hottest local beach party, offering four themed stages and animpressive line-up of local and international entertainers and artists. 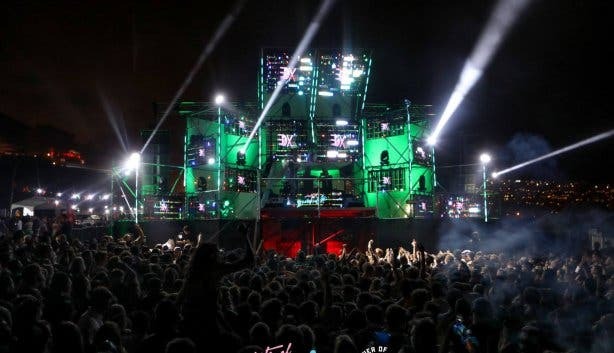 Your VIP access puts you among a select group of 300 people and entitles you to your own table with a dedicated waitron, plus drinks and access to the VIP dance floor. Get ready to dazzle, dance and celebrate, enter below. Discover Alcazar New Year's Eve party. 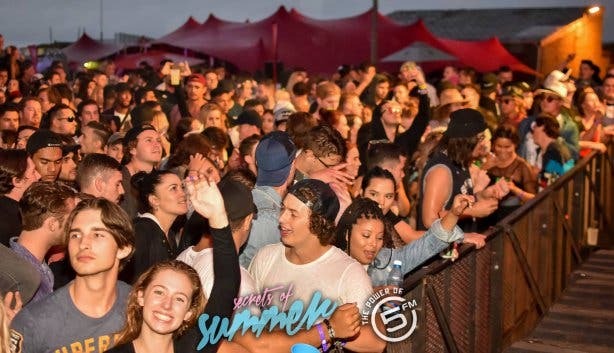 Don't miss out on single a minute in the city with our list of things you have to do in Cape Town before you die. Keep the kids entertained with these great things to do with kids. Discover the city after dark with these cool things to do at night in Cape Town.